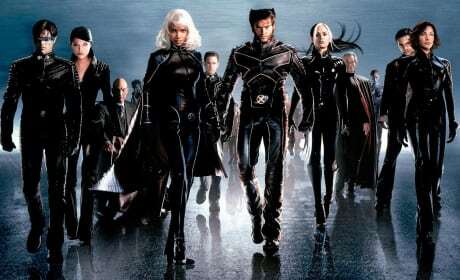 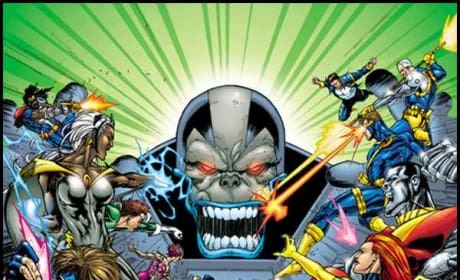 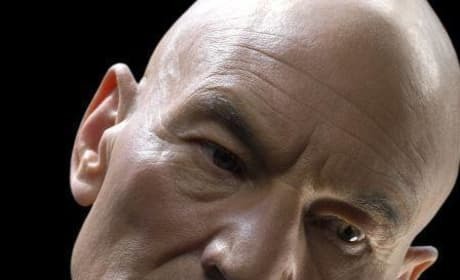 Check out these X-Men photos and watch X-Men online. 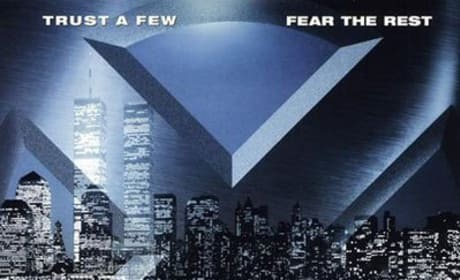 One of the X-Men Movie Posters used to promote this 2000 movie. 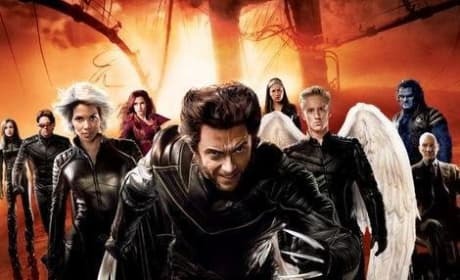 The original X-Men was the first live action movie made about the comic book heroes. 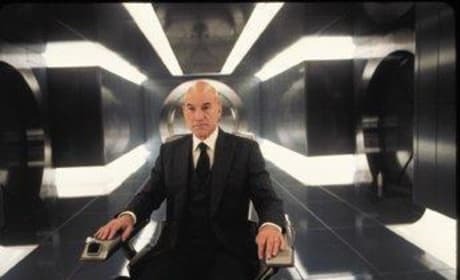 Professor Charles Xavier wanders the underground hallways of his X-Mansion in the original X-Men movie. 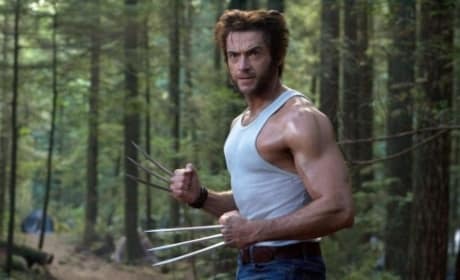 Wolverine readies his claws and is ready to fight in the original X-Men movie. 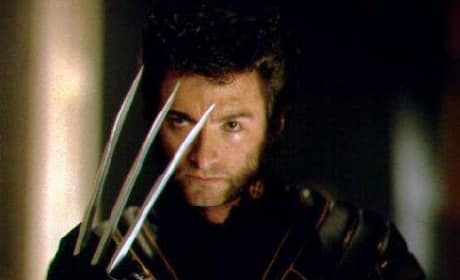 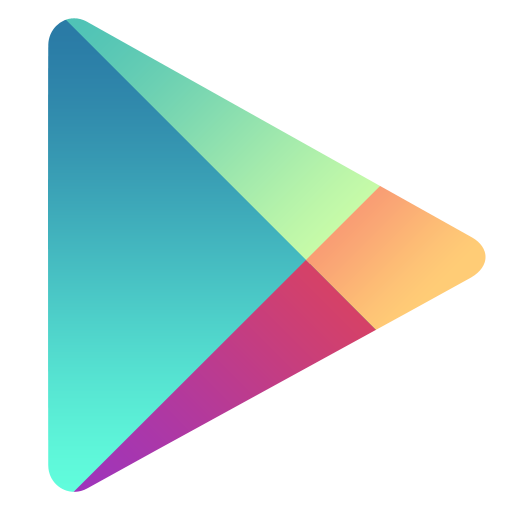 Wolverine is seen here stabbing Mysqitue with his claws. 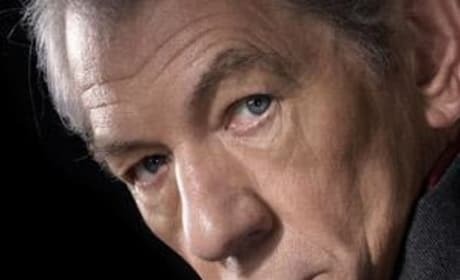 Why would you want to hurt such a beautiful woman? 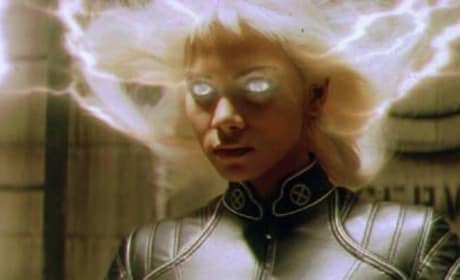 Storm is activating her mutant powers here in the original X-Men movie. 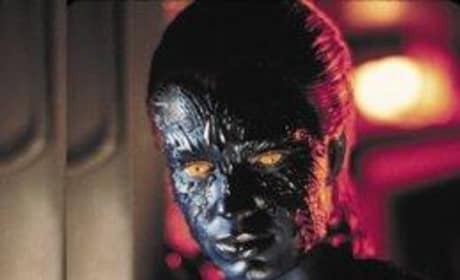 A picture of Mystique from the original X-Men movie. 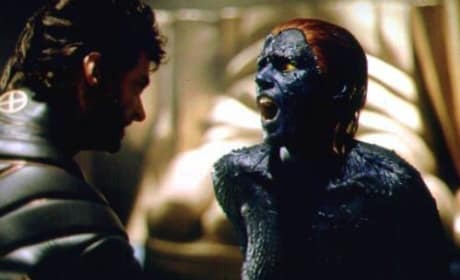 Mystique has the ability to shape shift but she is seen above in her normal form.